Undertake human resource development programmes through creation of institutes focused on quality education of children, vocational inputs and rehabilitations measures of HIV/AIDS affected/infected. Empower people through building social capital, economic capital and human capital for all round development. Promote NRM practices for conservation and preservation of natural resource. Involve in pertinent emerging issues related to Drugs/HIV/AIDS and Disasters. Promote programmes related to health, environment, science and technology. Initiate welfare program simultaneously along with process based program for handicapped and mentally retarded children. 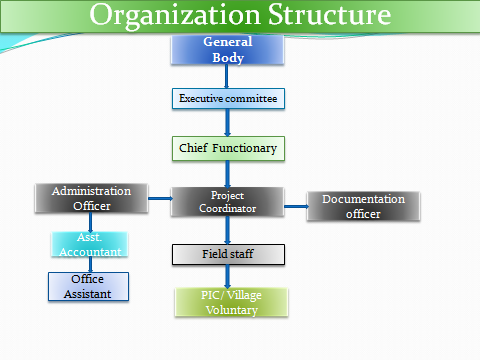 Network Member of UNM-M and Legal holder of it at state level. A Member of District level wateland and pady land protection commitee Bishnupur.